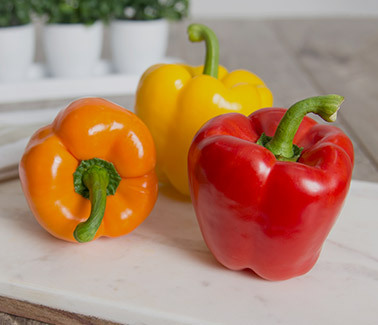 Little peppers with a BIG crunch! 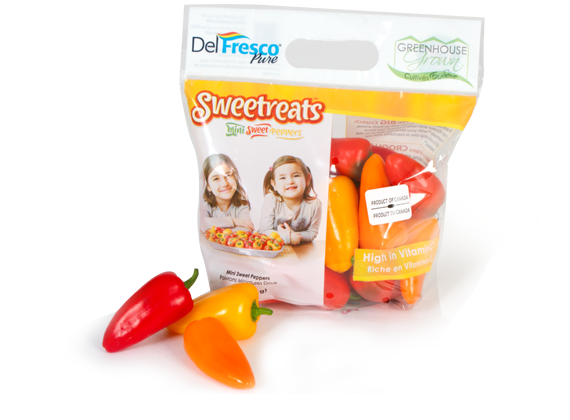 DelFrescoPure® greenhouse grown Sweet Mini Peppers will capture your senses with their fresh aroma, crisp, delicious flavor and radiant appeal. 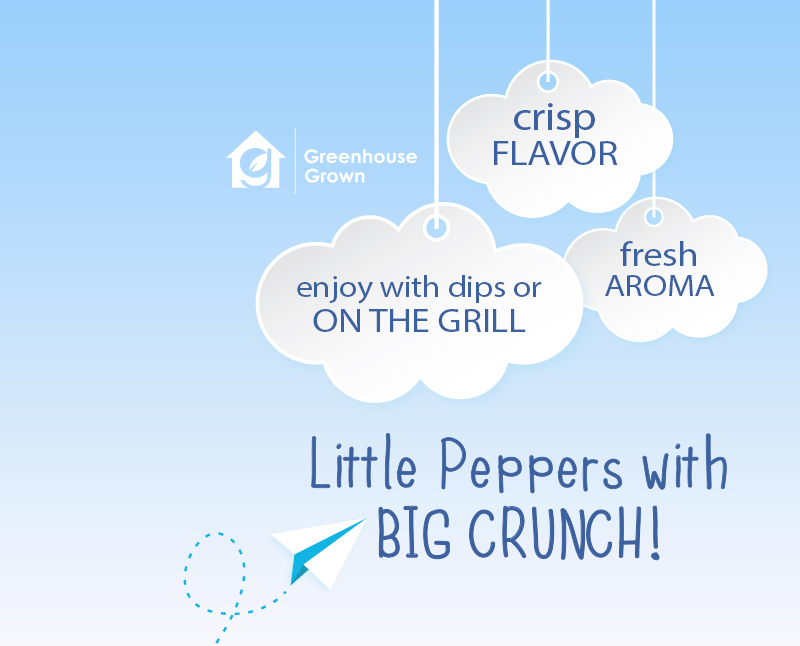 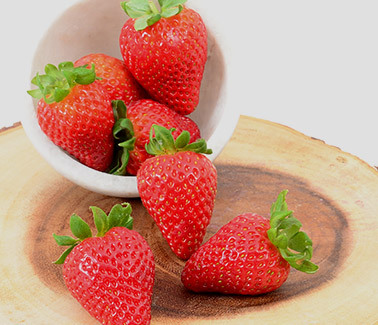 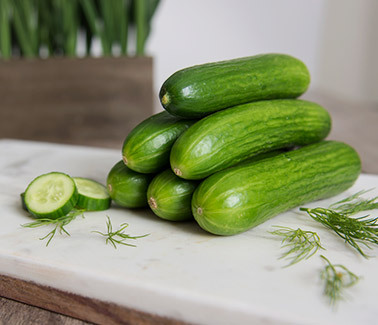 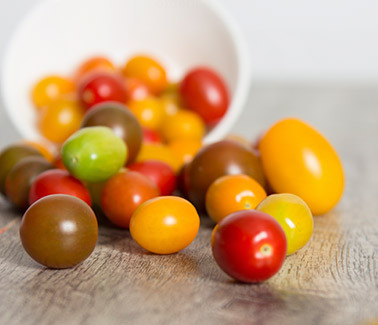 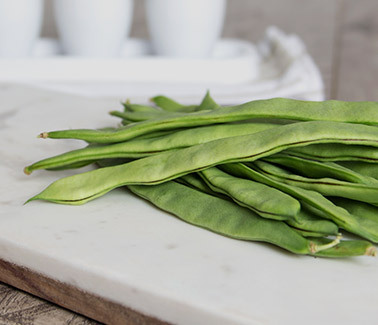 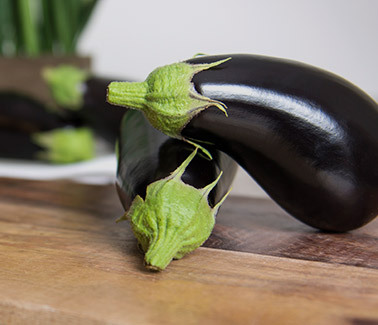 Use our greenhouse grown Sweetreats® with your favorite dips or directly from the grill! 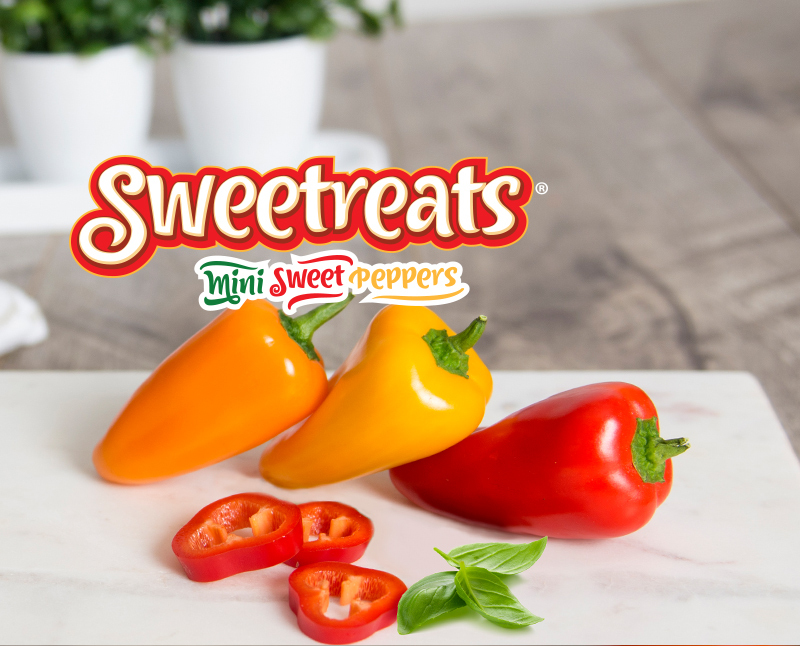 A cool, crisp bite is inevitable in each of our Sweetreats®.